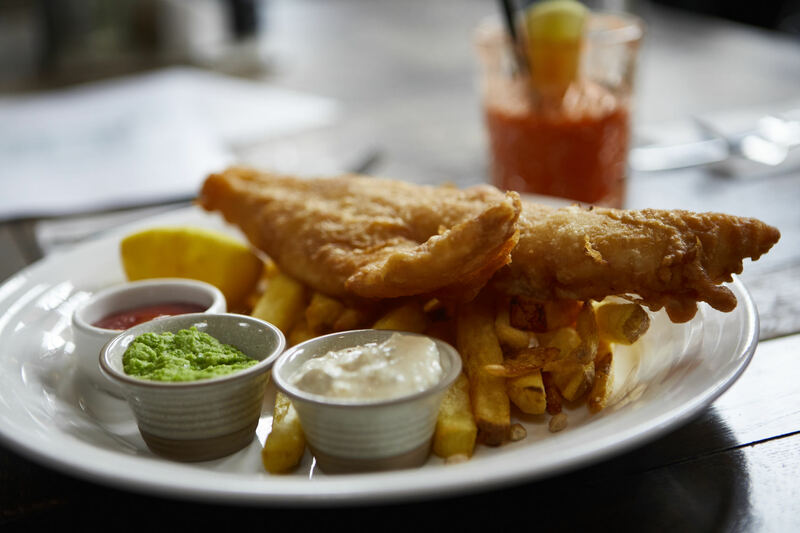 Book in for lunch or dinner at The Fisherman’s Haunt to experience delicious dishes freshly prepared from the finest seasonal ingredients. 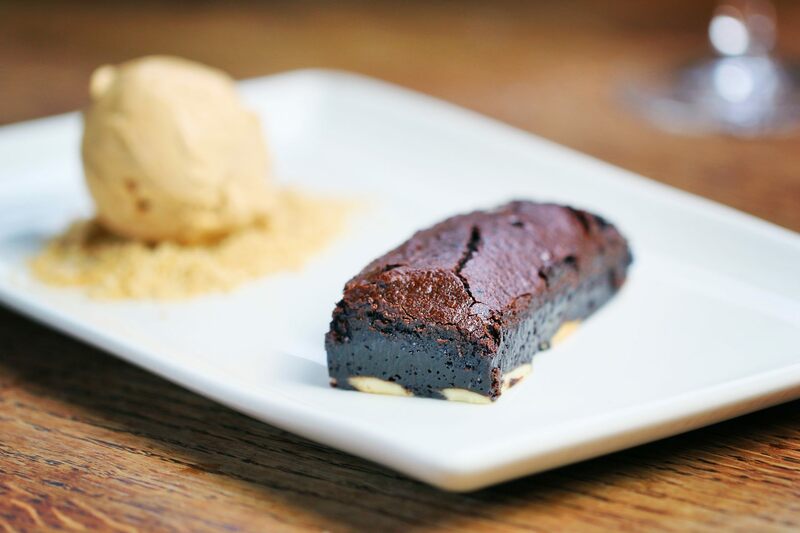 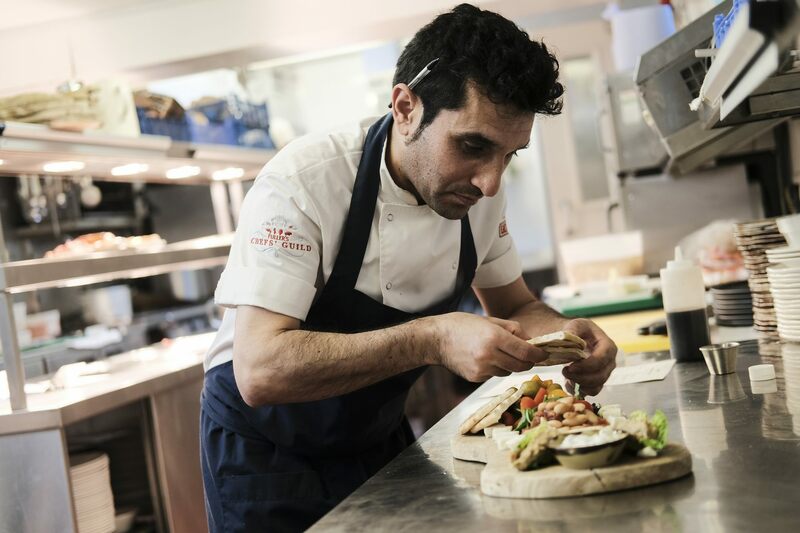 Menus here change with the season, but there’s always a firm focus on fish dishes - alongside country classics, chef’s signature dishes and a range of homemade desserts. 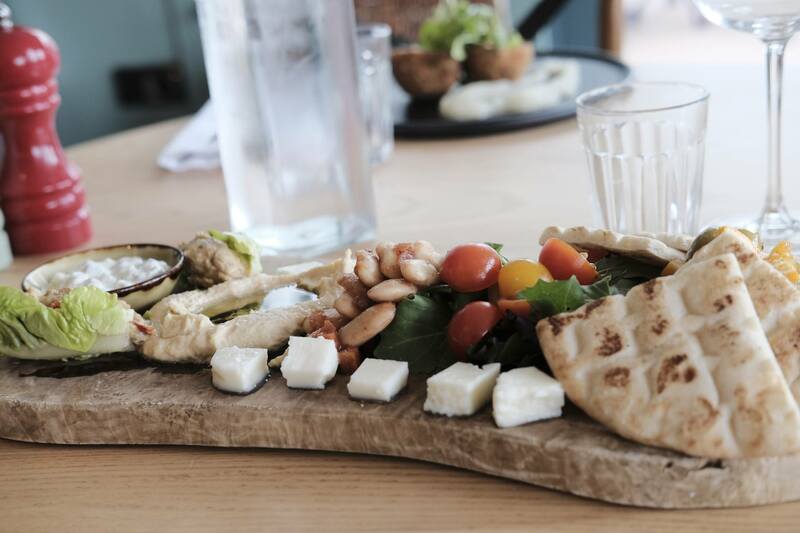 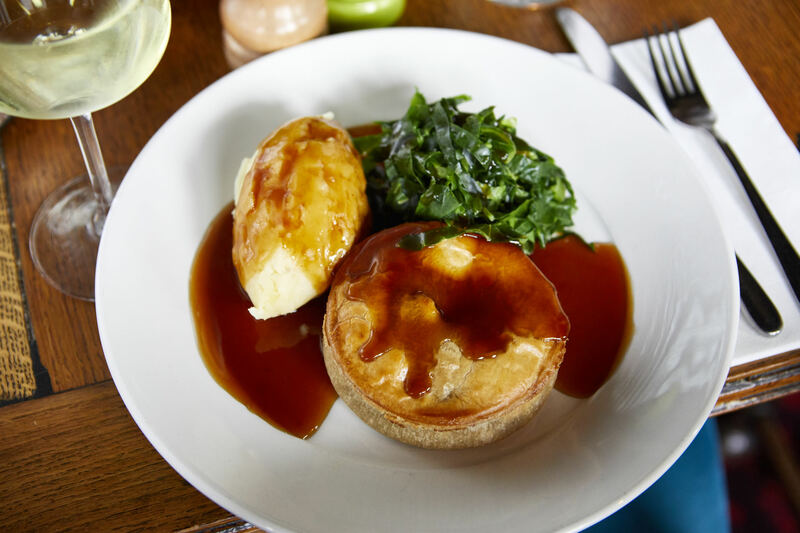 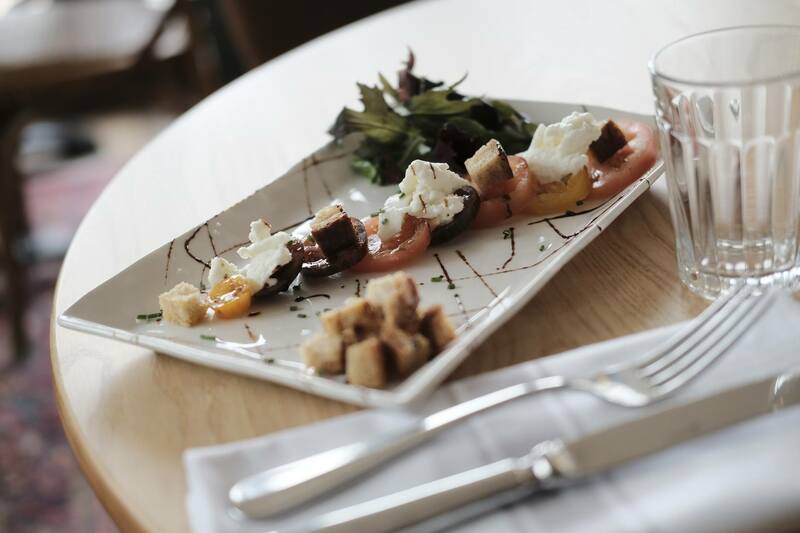 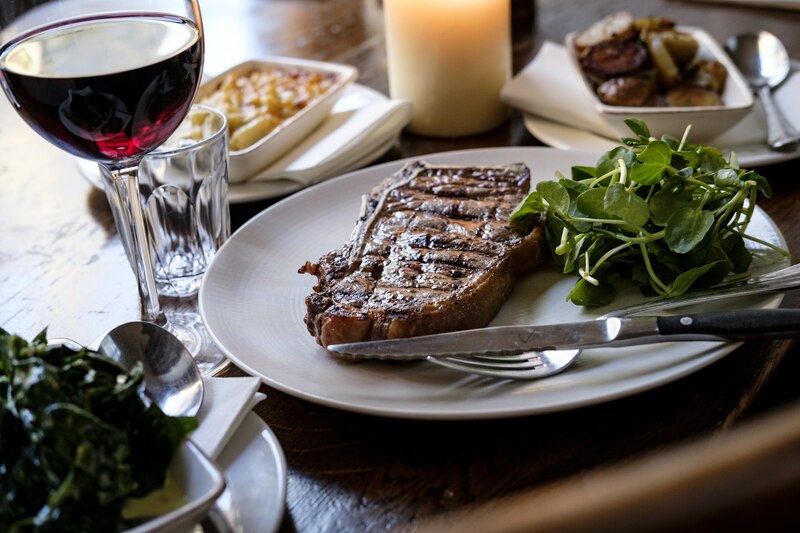 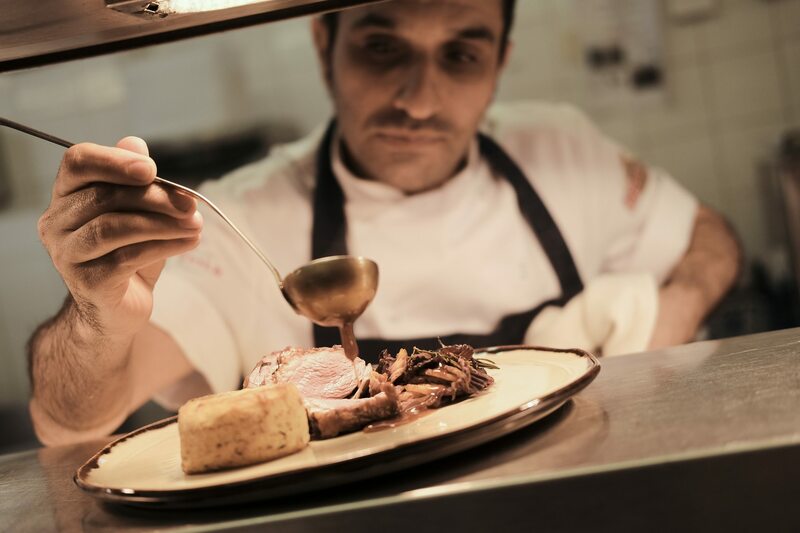 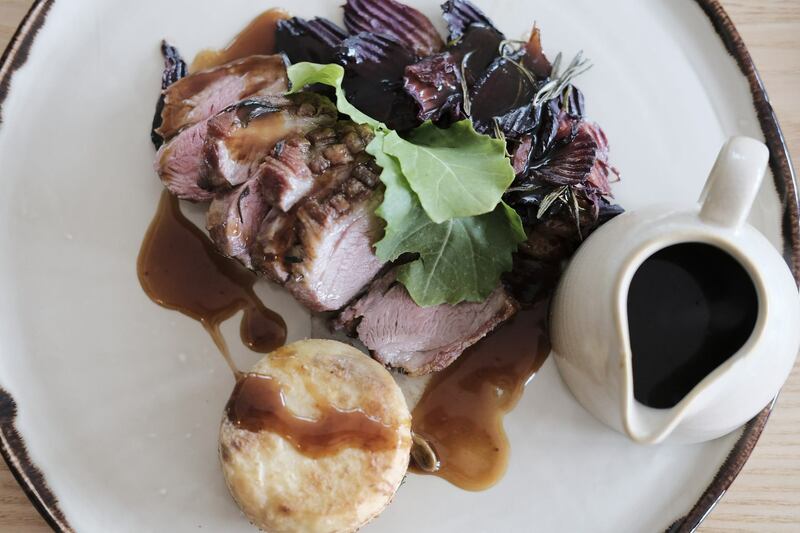 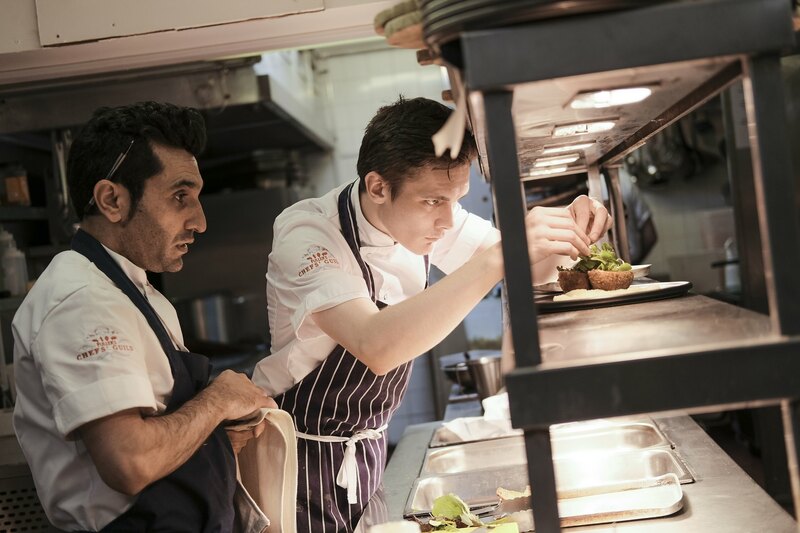 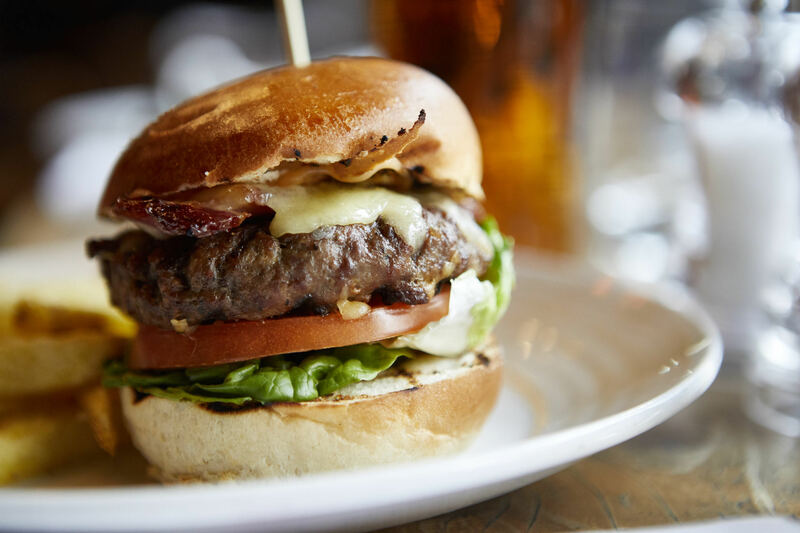 As keen supporters of local food, our team of chefs use locally sourced produce wherever possible, with suppliers including Laverstoke Farm and Owton’s family butchers. 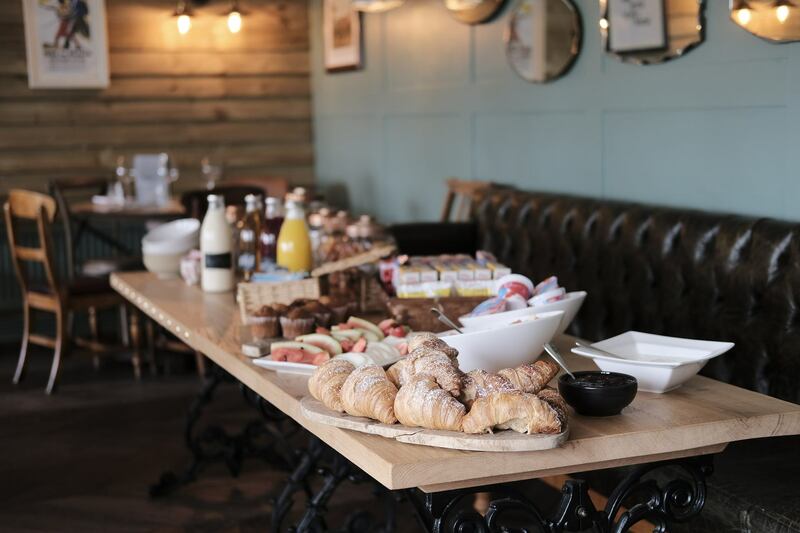 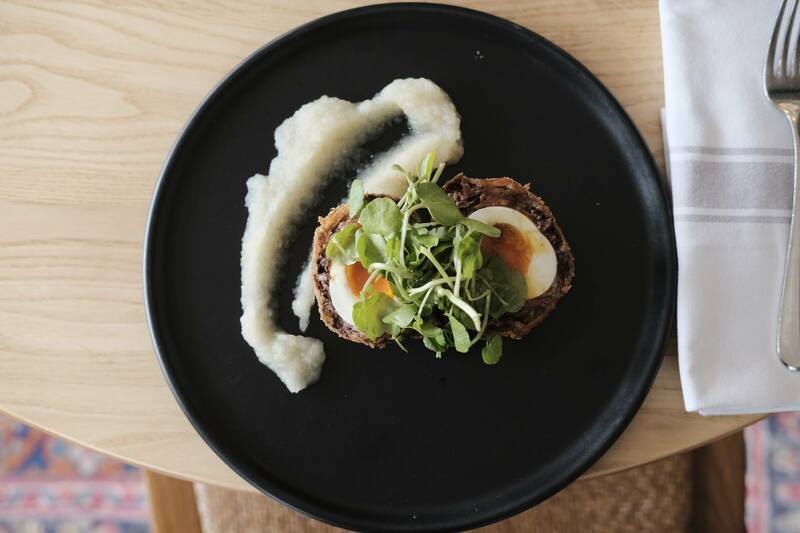 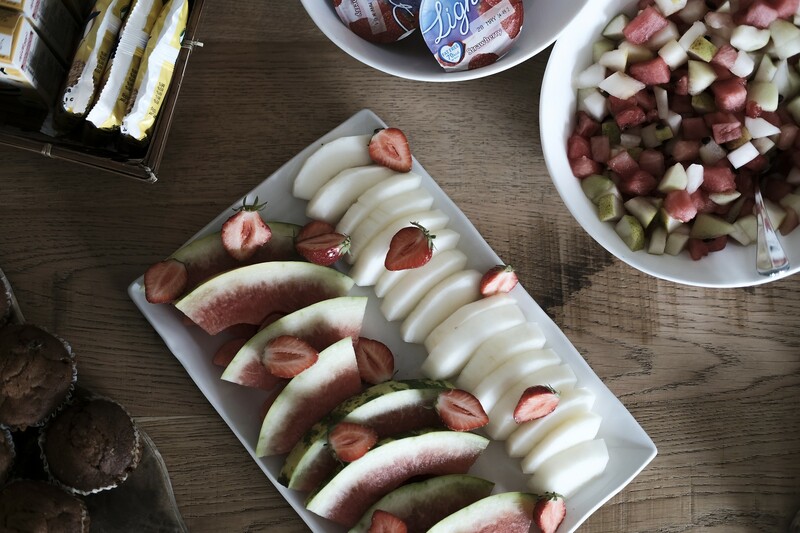 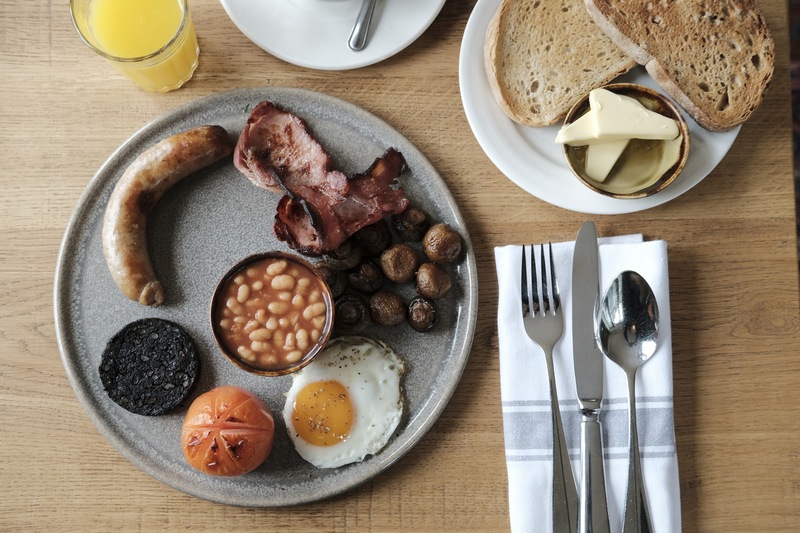 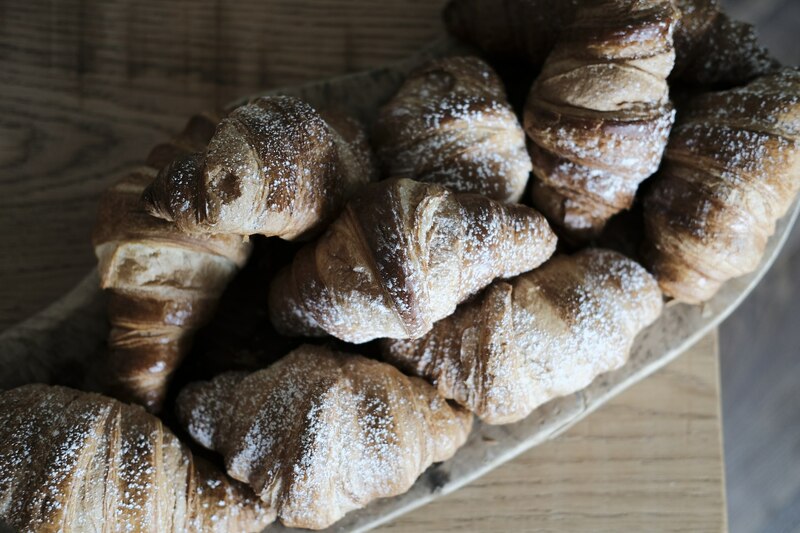 And if you’re staying with us, you’ll sample some of the New Forest's finest ingredients in our brilliant breakfasts too - the ideal way to start a day's exploration following a good night’s sleep.